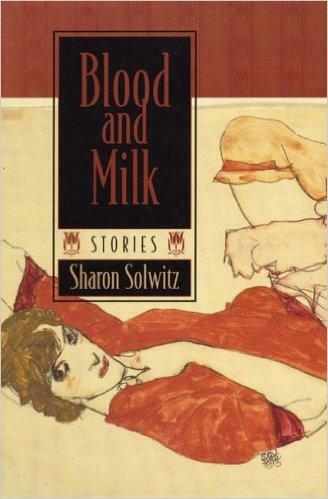 Sharon Solwitz's collection of stories, Blood and Milk, won the Carl Sandburg Prize from Friends of the Chicago Public Library, the prize for adult fiction from the Society of Midland Authors, and was a finalist for the National Jewish Book Award. Awards for her individual stories, published in such magazines as TriQuarterly , Mademoiselle , and Ploughshares , include the Pushcart Prize, the Katherine Anne Porter Prize, the Nelson Algren, and first prize from Moment Magazine and the American Literary Review. A story of hers was reprinted in Best American Short Stories 2012 and another was selected for Best American Short Stories 2016 . 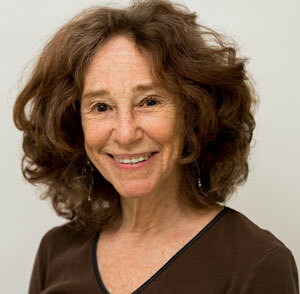 She teaches fiction at Purdue University and lives in Chicago with her husband, poet Barry Silesky. Click to see my CV as a google document. 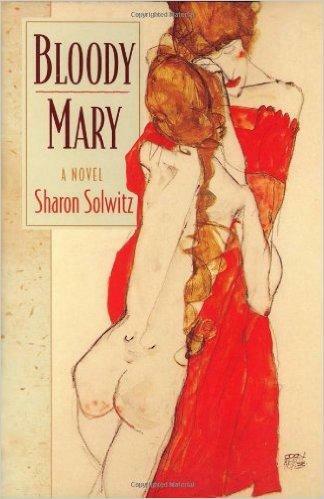 "Solwitz's debut collection is trenchant and unnerving. She specializes in dislocation, dysfunction, and distress as she writes about the imperfect emotional fit between men and women, cultural displacement, and madness both personal and societal. . . . Indeed, as Solwitz traces the jagged edges of our collective soul, she reminds us that even home can become a foreign country." "A flair for dark comedy and the ability to turn on a dime are prized qualities for these unpredictable characters; time and again, their intrepid investigations lead them into uncharted territory where bizarre dramatic action seems to be the only possible move. 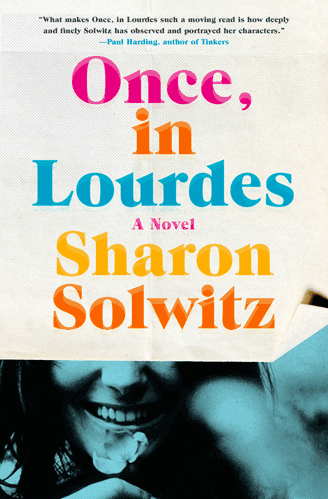 Solwitz's fine-toothed examinations of complex emotional states are dead on. . . . "
"Sharon Solwitz has been winning short story prizes for years—it's about time we get to see all her characters gathered between covers. They are a lively and challenging crowd, full of intelligence, charm, and tendencies toward self-destruction and self-realization that make them stunningly recognizable. Their complex lives pose emotional and moral quandaries hard to dismiss and hard to put behind us at stories' end. Solwitz has wit, passion, and the remarkable ventriloquial skill to throw interior voices we might never otherwise hear." After her debut with the widely praised stories in Blood and Milk, Sharon Solwitz offers up her first, darkly radiant, full-length novel. Bloody Mary, which takes its title from the childhood game, tells the story of socially adept, 12-year-old Hadley and her protective mother. They live a privileged life in the Chicago neighborhood of Lakeview, but soon find themselves in a state of chaos and flux. This astonishing novel dives deep into the minds and bodies of four teenagers at the height of the sixties. Self-loathing Kay, ethereal but deformed Vera, precariously balanced CJ and stoic Saint are self-declared outcasts from what passes for normal in their school and families. Bonding through sexual awakening and confusion, love of each other and dismissal of the world’s intrusion on their freedom, the 4Ever friends decide on a suicide pact – and the reader is pulled into their intensity, on tenterhooks to find out who, how, and whether they will carry out their pledge. This is a story that reads achingly true to young angst, then, now and always. It's an achievement of remarkable empathy – and gorgeous prose. Sharon Solwitz has an ear so attuned to teen-speech, teen-humor and, finally and most convincingly, teen-angst that her novel crackles with urgency. She follows the rise and fall of adolescent moods, patient with their extremes and sympathetic to the neediness they struggle to hide. Once, in Lourdes will make you think you’re eavesdropping on what you’re not supposed to hear.